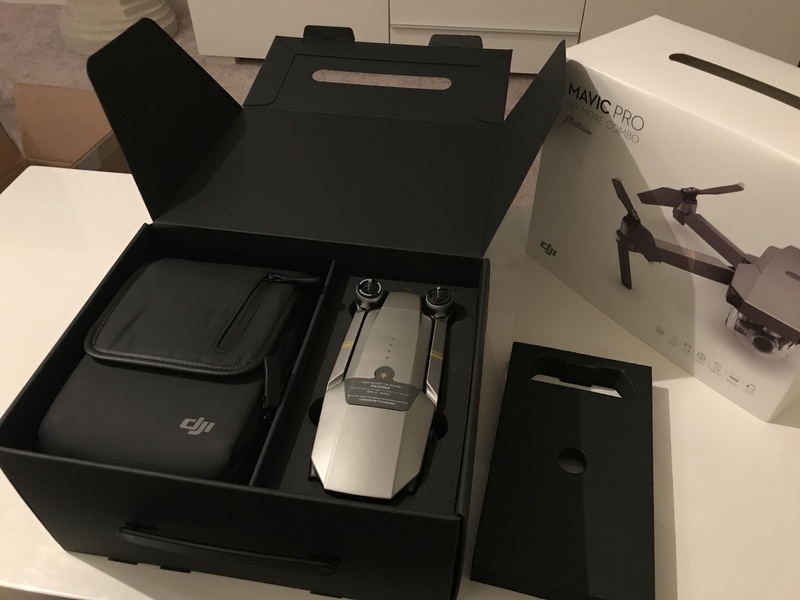 Selling LIKE NEW Mavic Pro Platinum Fly More Combo. Opened the box only for test flight. 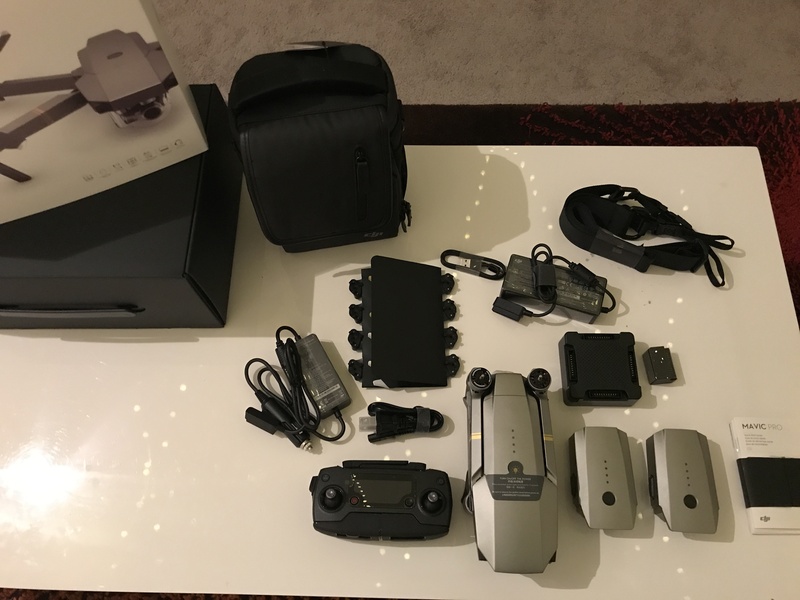 Comes in original box, still under warranty with 5 months of DJI care included, 4 pairs of extra propellers and extra batteries. What you see in the pictures is what you get! 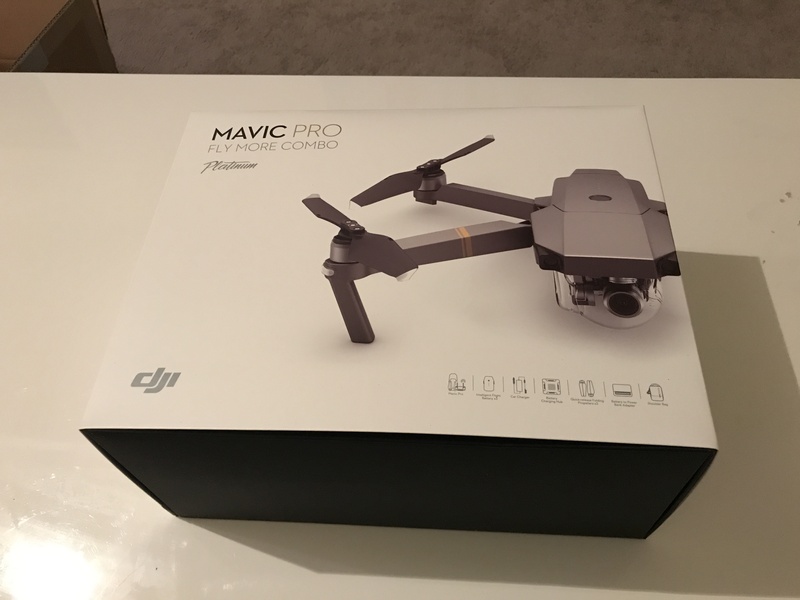 The Mavic Pro Platinum Fly More Combo from DJI provides an upgraded motor and propellers that are designed to provide increased performance when compared to the Mavic Pro. 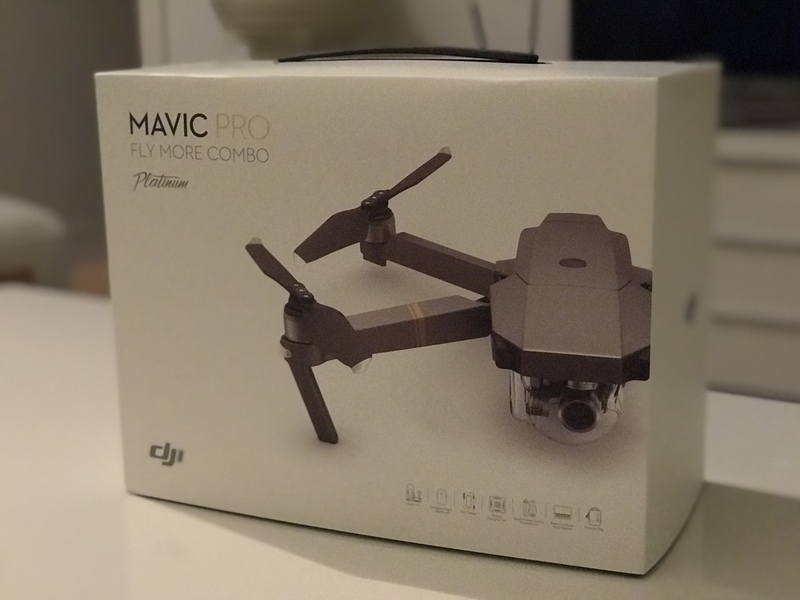 The Pro Platinum Fly More Combo also packs features once thought possible only on much larger platforms into a compact quadcopter that is snappy, agile, and captures high-resolution images. The drone features an advanced flight control system that draws on a host of sensors including a ground-facing camera, ultrasound, GPS, dual redundant IMUs, and more to keep track of where it is flying in 3D space and even avoid collisions. The Mavic Pro Platinum Fly More Combo works in tandem with DJI’s GO mobile app for accessing settings, getting a telemetry readout, viewing a low-latency video feed, and even editing and sharing your footage. 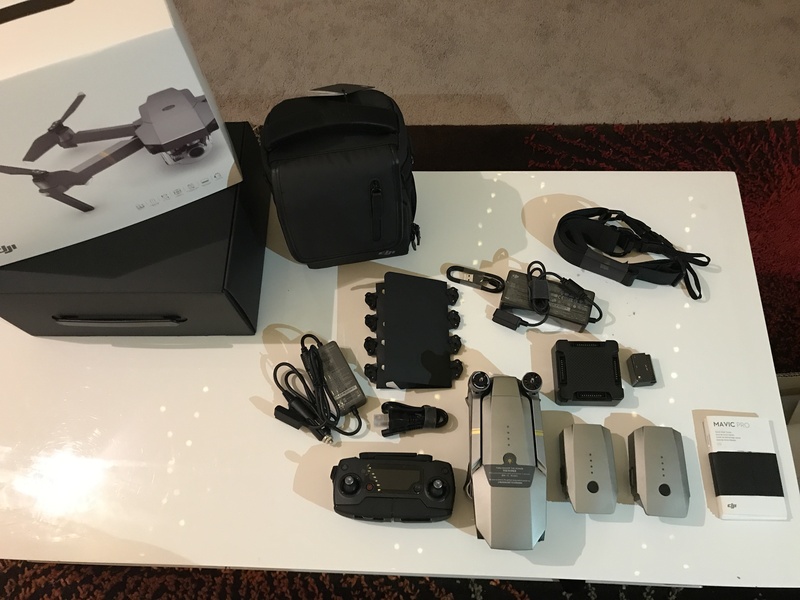 In addition, traditional joystick style controls, you can fly with simple tap-based commands, and the Mavic Pro Platinum Fly More Combo can even recognize gestures for the perfect selfie.